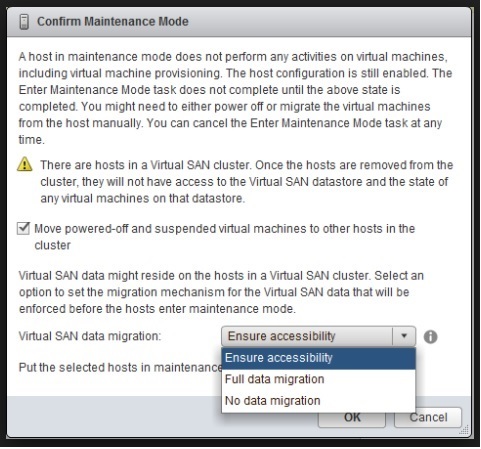 Host stuck at a 68% (certain percentage) while entering vSAN Maintenance Mode. When you enter a vSAN Maintenance mode with option "Full data migration", its bound to take long time depending upon the size of the diskgroups. "Full data migration" mode will ensure evacuation of all components to other hosts in the cluster. I came across an issue with 6.0 U3. I set a host in maintenance mode with option "Full data migration" in a cluster, and i could see all the VMs moved, but when entering maintenance mode the host stalled at 68%. There was no signs of progress for long time (nearly an hour). 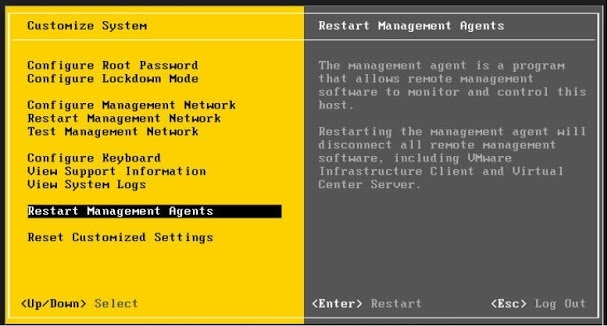 Connect to the host through idrac and restart the management agents. The host will disconnect and reconnect, and now entering maintenance mode will work ok.
a. Login to the console of your ESXi host. b. Press F2 to customize the system. c. Log in as root. d. Use the Up/Down arrows to navigate to Troubleshooting Options > Restart Management Agents. f. Press F11 to restart the services. 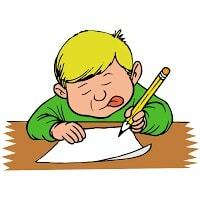 g. When the service restarts, press Enter. h. Esc to log out. a. Log in to ESXi Shell or SSH as root.